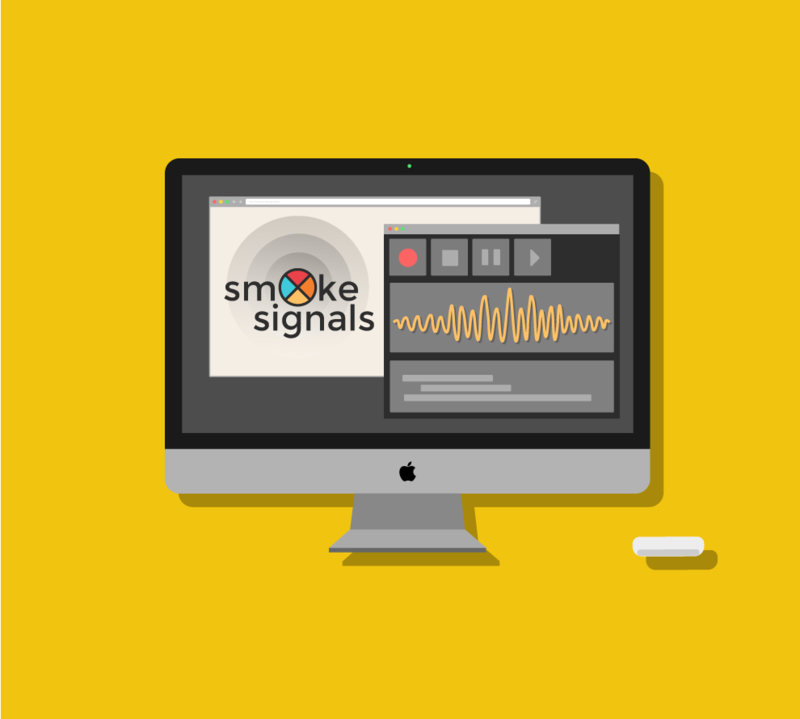 Smoke Signals is a podcast produced by Adam Recvlohe that discusses issues that impact tribal communities–everything from climate change and energy policy, to language and culture. 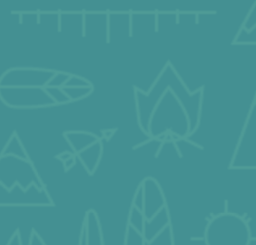 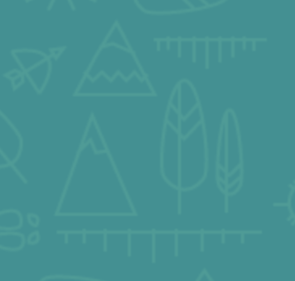 Smoke Signals branding was inspired by a radio tower silhouette and traditional teepee iconography. 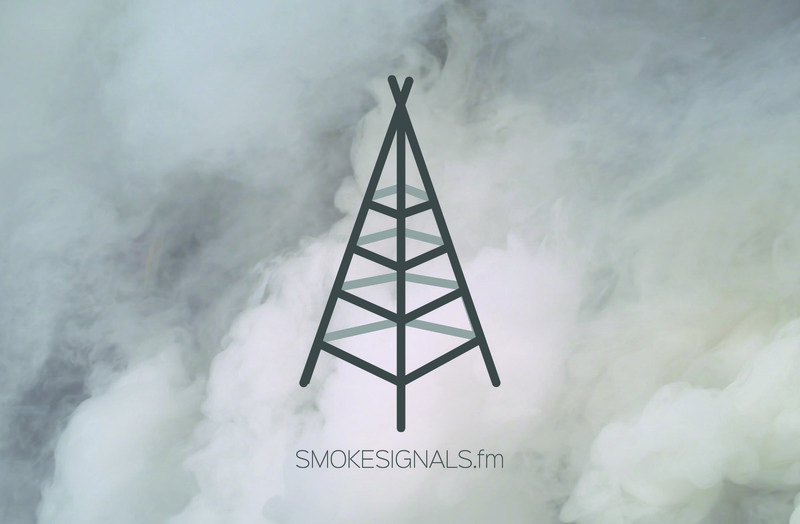 Visit the Smoke Signals Podcast site, here.